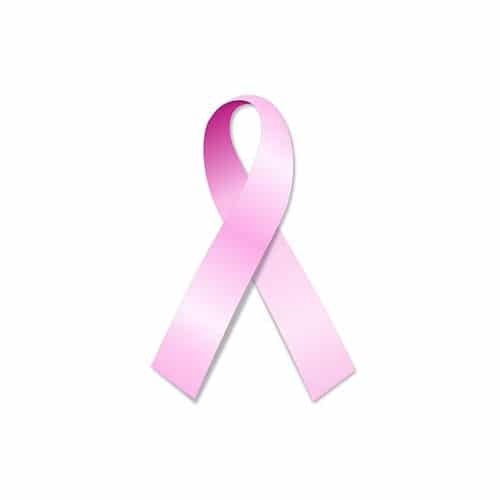 WITH EITHER SALINE OR SILICONE..
for breast cancer is debatable. I personally am very aggressive about screening and believe that the benefits far outway the risks. Both the subglandular and the submuscular placement of implants should result in all of the breast tissue above the implant facilitating the early detection process.